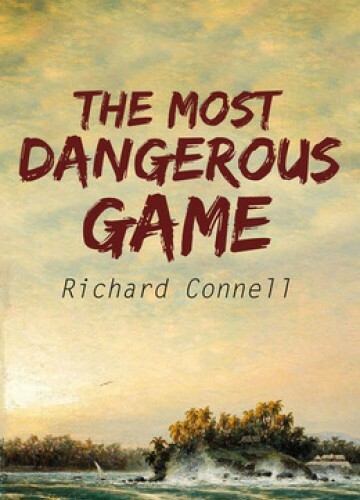 The Most Dangerous Game is a suspenseful adventure story about celebrated hunter Sanger Rainsford. After falling overboard while sailing to a hunting vacation, Rainsford washes ashore on Ship-Trap Island, an eerie place. He is welcomed by General Zaroff, who quickly reveals that having grown bored of hunting tigers and buffalo, he has begun hunting the most dangerous game: humans. When Zaroff and Rainsford go hunting together, it quickly turns deadly, and Rainsford must outsmart the general or face deadly consequences.